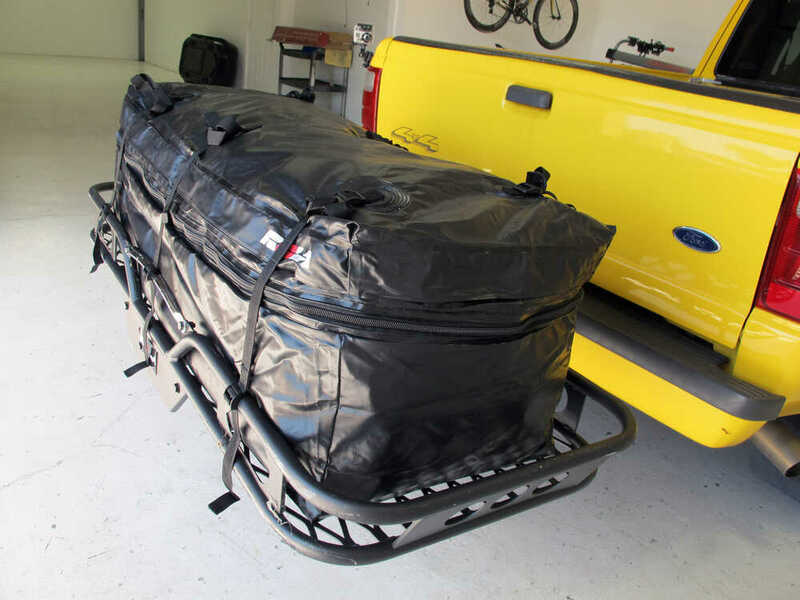 Keep your gear dry and free from road debris with the 20x48 Expandable Rola bag. Features an upper zipper compartment for expansion from a height of 18" to 22" to better accomodate taller items. 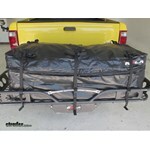 Call 800-298-8924 to order Rola hitch cargo carrier bag part number 59102 or order online at etrailer.com. Free expert support on all Rola products. 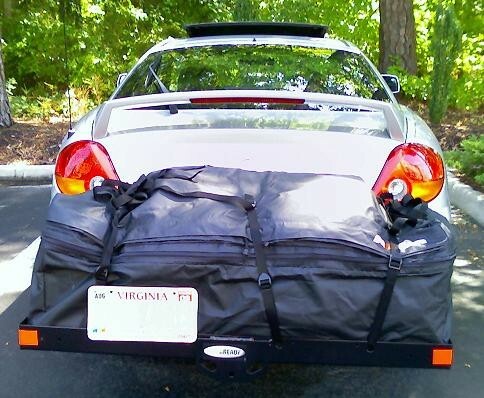 Guaranteed Lowest Price and Fastest Shipping for Rola Expandable Cargo Bag - Water Resistant - 9-1/2 to 11-1/2 cu ft. Hitch Cargo Carrier Bag reviews from real customers. 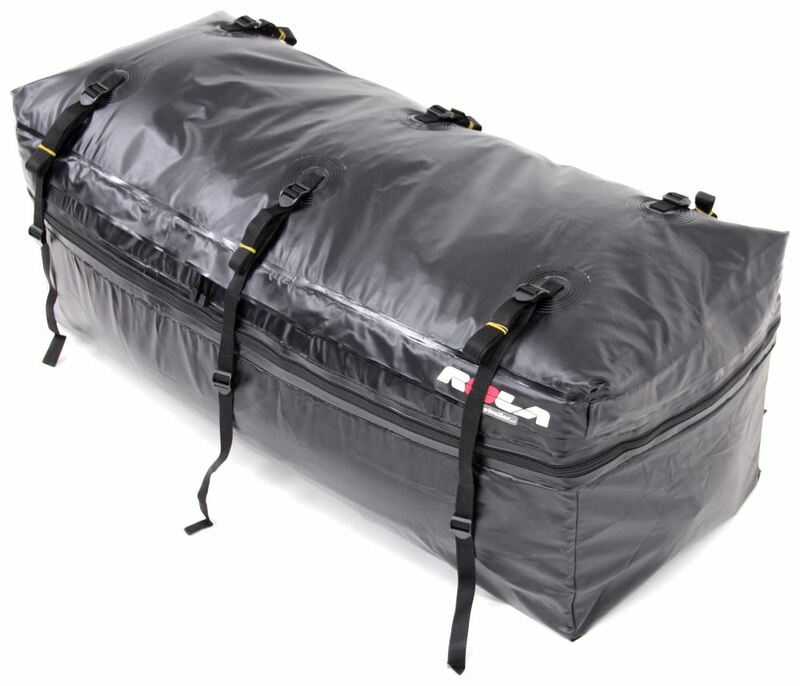 Keep your gear dry and free from road debris with the 20x48 Expandable Rola bag. 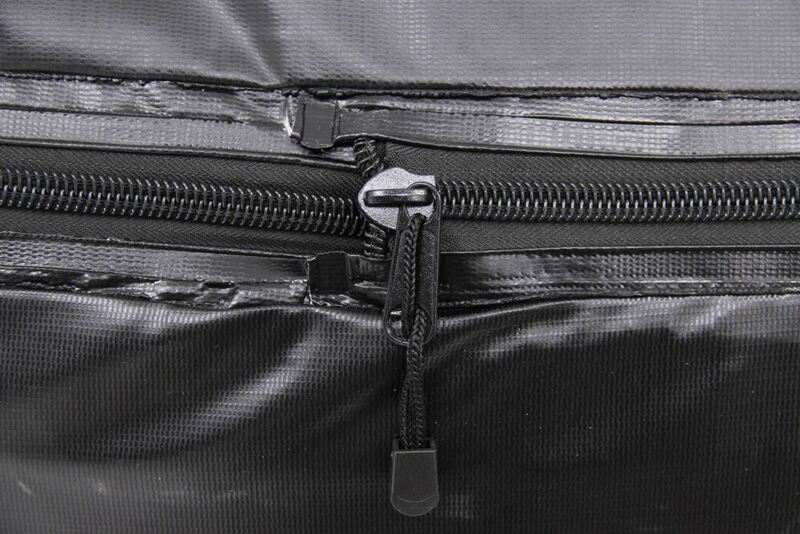 Features an upper zipper compartment for expansion from a height of 18" to 22" to better accomodate taller items. 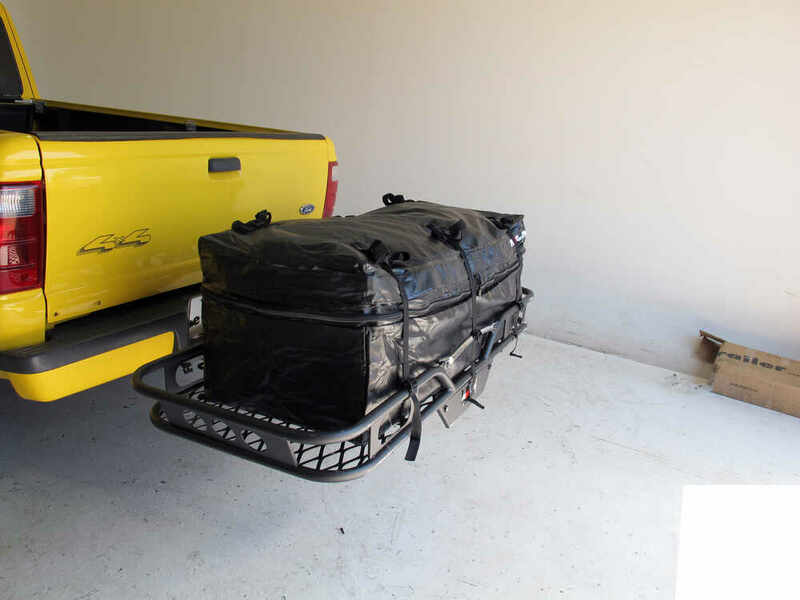 Fits cargo carriers up to 24" x 60"
Size: 48" x 19" x 18" expands to 48" x 19" x 22"
WARNING: This product can expose you to chemicals including Benzene, which is known to the State of California to cause cancer and birth defects or other reproductive harm. For more information, go to www.p65warnings.ca.gov. 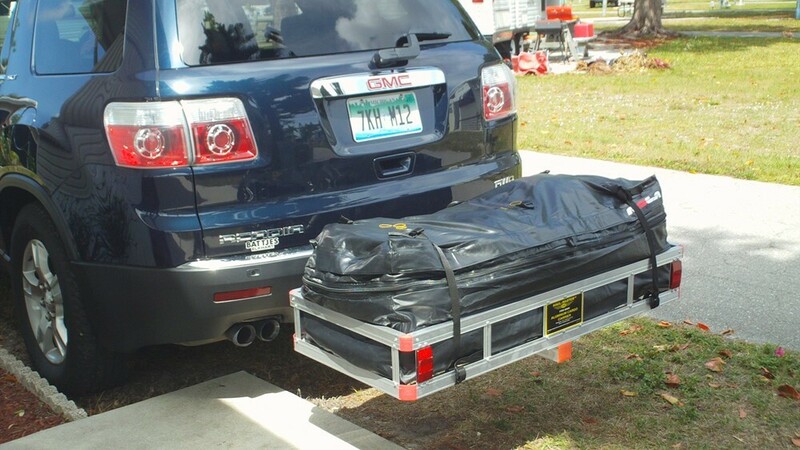 Rightline Gear Cargo Hatch Saddlebag - Waterproof - 13 cu ft - 40" x 20" x 28"
Today, well be demonstrating the Rola Expandable Cargo Bag, part number 59102. 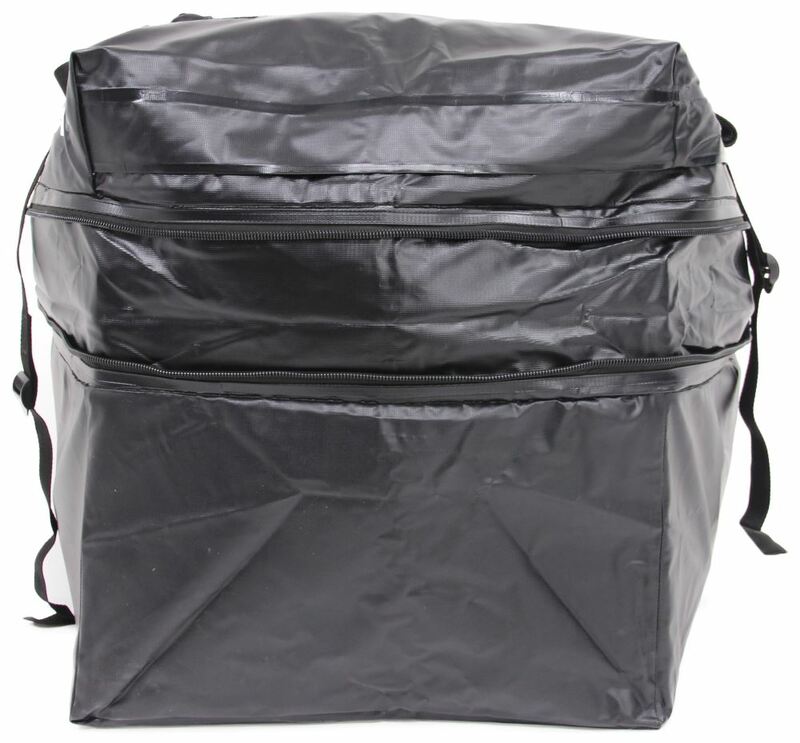 This 20 x 48 bag expands from 9-1/2 cubic feet to 11-1/2 cubic feet using a zipper compartment for expansion to better accommodate taller items. 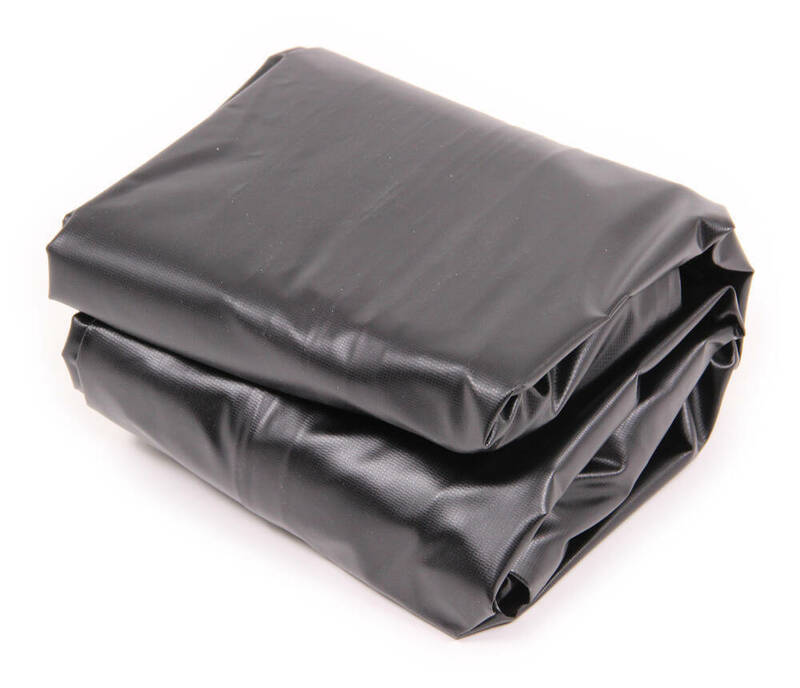 The bag is constructed from premium quality rainproof material with sonically sealed seam. 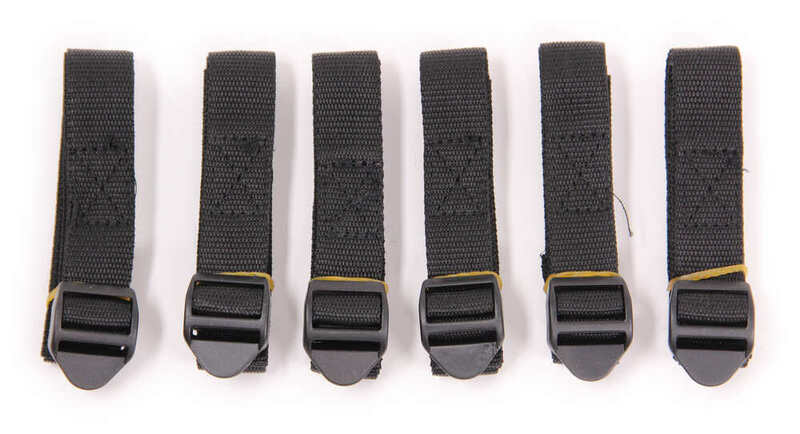 Included with the bag are 6 straps which add attachment security. Youll notice inside the bag there are 2 pockets to allow organization of smaller objects. 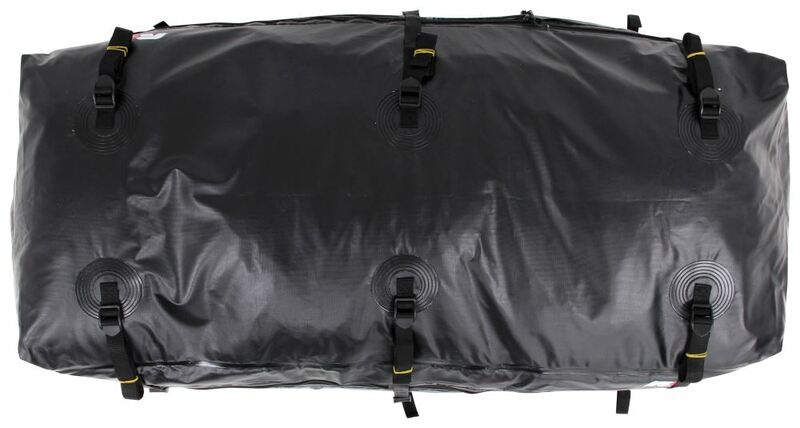 This bag will fit carriers up to 24 inches x 60 inches, and measures 48 inches x 19 inches x 18 inches, and expands to 48 inches x 19 inches x 22 inches. Now as you see it here, it is at a 9-1/2 cubic feet. 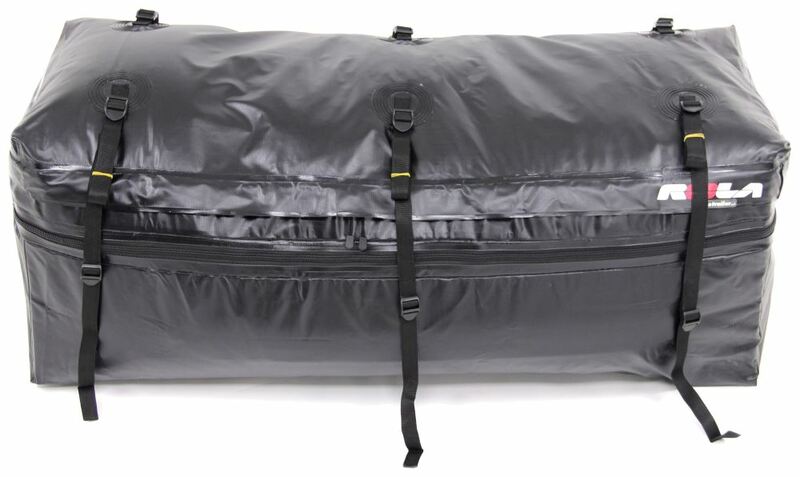 All well need to do to increase it to 11-1/2 cubic feet will be undo the zipper here and allow the bag to expand up while maintaining its weatherproof ability. 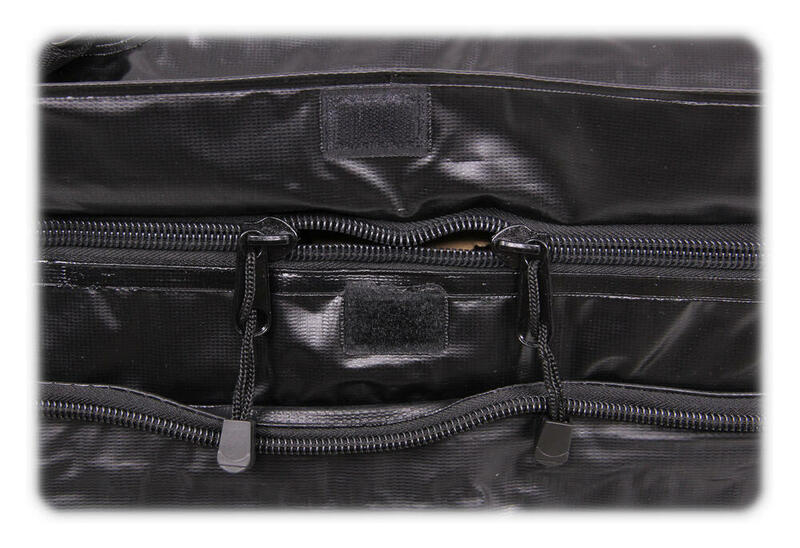 Thats it for the Rola Expandable Cargo Bag, part number 59102. 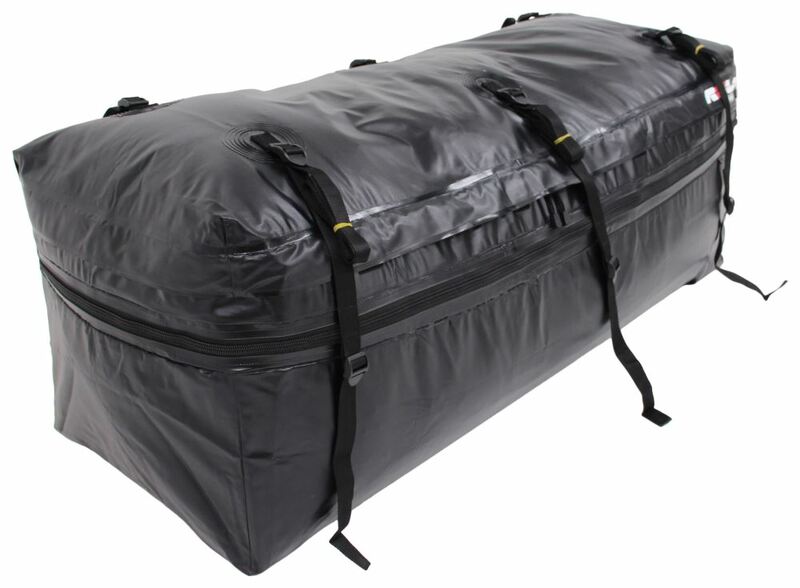 Order: RelevanceNewestRating - High to LowRating - Low to High Keep your gear dry and free from road debris with the 20x48 Expandable Rola bag. Features an upper zipper compartment for expansion from a height of 18" to 22" to better accomodate taller items. 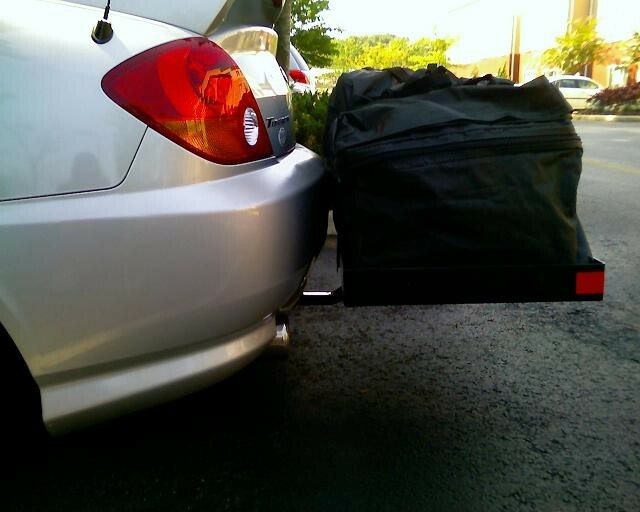 We recommend at least 12 inches of space between the exhaust tip and a cargo bag to avoid damage to the bag. Especially if your exhaust tip points straight out and does not point downwards or to the side. You can use a multipurpose ball mount like D210 that will lift your cargo carrier up and away from the exhaust. Please keep in mind the tongue weight of this ball mount is 750 lbs so your cargo carrier weight and its contents cannot exceed that weight. Another option is purchasing an exhaust tip that points downwards. To get the correct exhaust tip you would need to measure the outside diameter of your exhaust pipe. Most of these exhaust tips are weld on applications. I have attached a link below. Wow! I am very impressed with your follow up! I use most of them every weekend and still look like new! Cannot have been happier! Product looked more sturdy then most on the market, sndstill is by far the strongest back rack I have seen. I have recommended it to family and friends through your company every chance I get. Thank you again for taking the time to check in with me! As a small business owner my self, this kind of person ability has become lost in this world, but I find it refreshing. 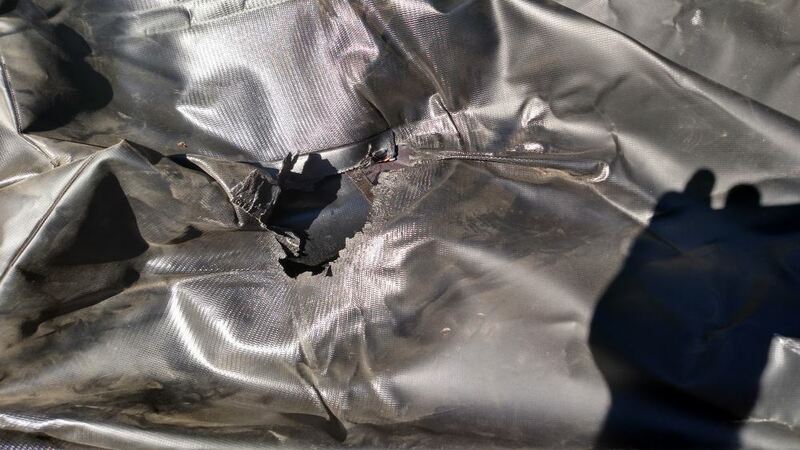 Did the heat from the exhaust do anything to the bag or was the bag able to handle the heat?? We've sent an email to Jose letting him know about your question. Keep an eye here on his review, if he has anything to add it will appear below. 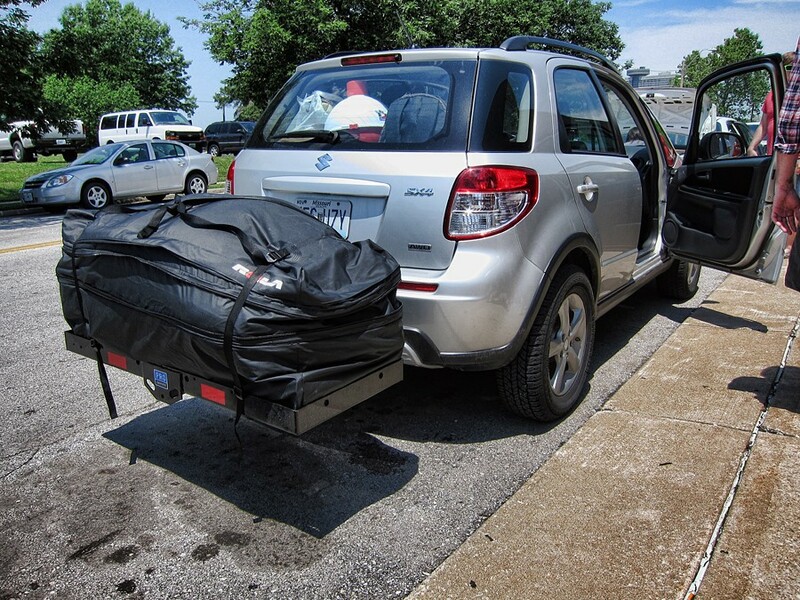 Exhaust needs to be considered for anything loaded on a cargo carrier, including this bag. How close the bag is to the exhaust tip, which direction the tip points and item material are all factors of whether or not the item will be affected. It's a good idea to check how hot the cargo carrier gets when the vehicle is parked and running, of course being careful not to burn yourself. Then load the carrier appropriately. Bought this for a 2010 Honda Civic and the exhausted completely melted through the bag. Wondered if anyone else had the same issue and saw the comment above. We followed the directions for the cargo carrier installation that came from etrailer. Is there a way to extend the carrier further from the car? There are hitch extenders available, but they can end up reducing the tongue weight capacity of the hitch. That in turn, will mean that you may have to reduce the load in the carrier. I have added a link to hitch extenders available for 1-1/4 inch hitches. If you decide to get an extender, make sure it is compatible with a Class I hitch. 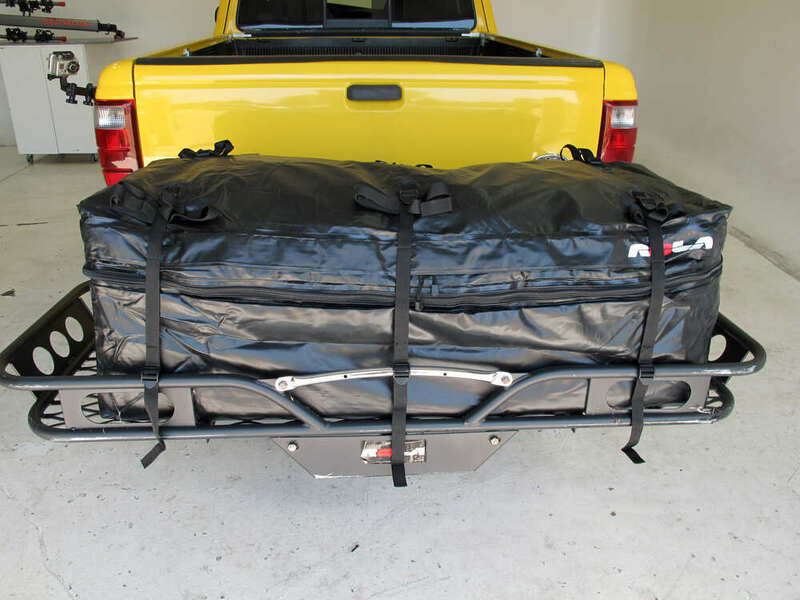 Remember that the tongue weight is the weight of the cargo carrier plus everything you put on it. Weve logged about 1300 miles in all sorts of weather and have zero complaints. This is an amazing product. The Rola Bag is still doing great after a year. I am planning to use it going to the LA area after Christmas. Still great and weve been able to use it for trips in the bed of our truck to keep things dry. Its great! Yes, we carry aluminum cargo carriers. Check out the MaxxTow Cargo Carrier # MT70108 or the Curt Carrier # C18100. Since these carriers are aluminum they will not rust and they will be light weight. 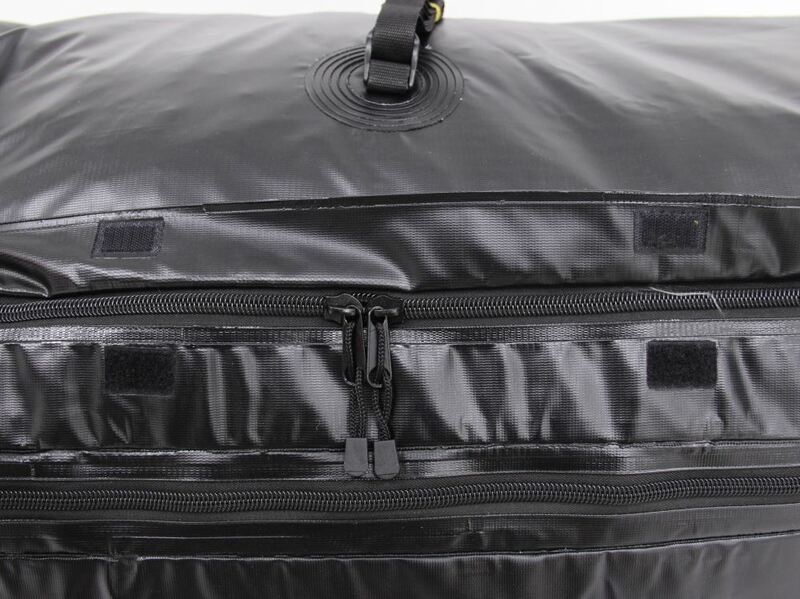 The Rola Expandable Cargo Bag # 59102 that you referenced would work great in either carrier also. 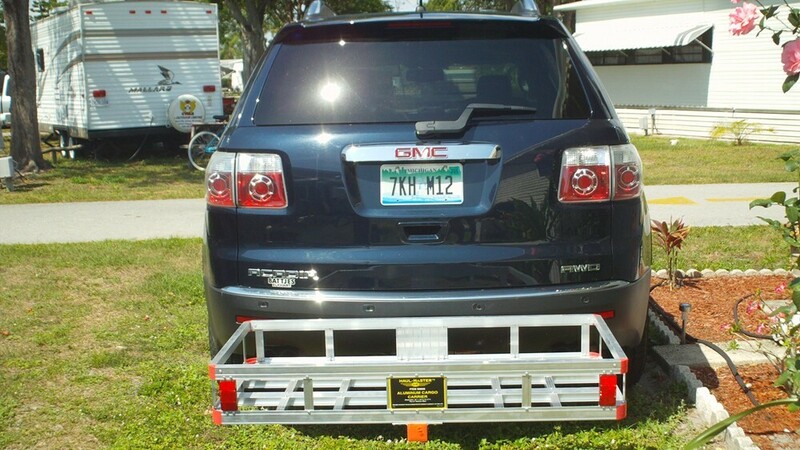 A super popular hitch cargo carrier that would work well on your 2016 Jeep Grand Cherokee is the part # C18151. I attached a demo video that shows the carrier being used on a similar 2015 Grand Cherokee. Then for a bag to fit the carrier the Rola part # 59102 would be an excellent option. If you need a trailer hitch you would want the part # 75699 which is a confirmed fit. The Curt 24x60 Folding Cargo Carrier, # C18151, measures 23-3/4 inches by 60-1/8 inches internally, so the Rola Expandable Cargo Bag, # 59102, will fit. It will be a snug fit, but it will fit. 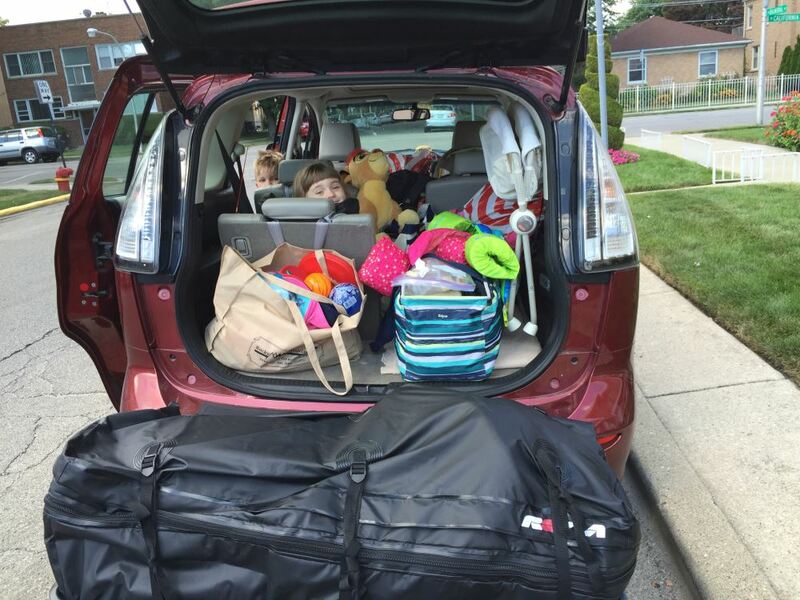 The tightness of the fit will actually help to keep it in place while loaded on the cargo carrier. I have included a link to the installation details and a link to a video review for reference. 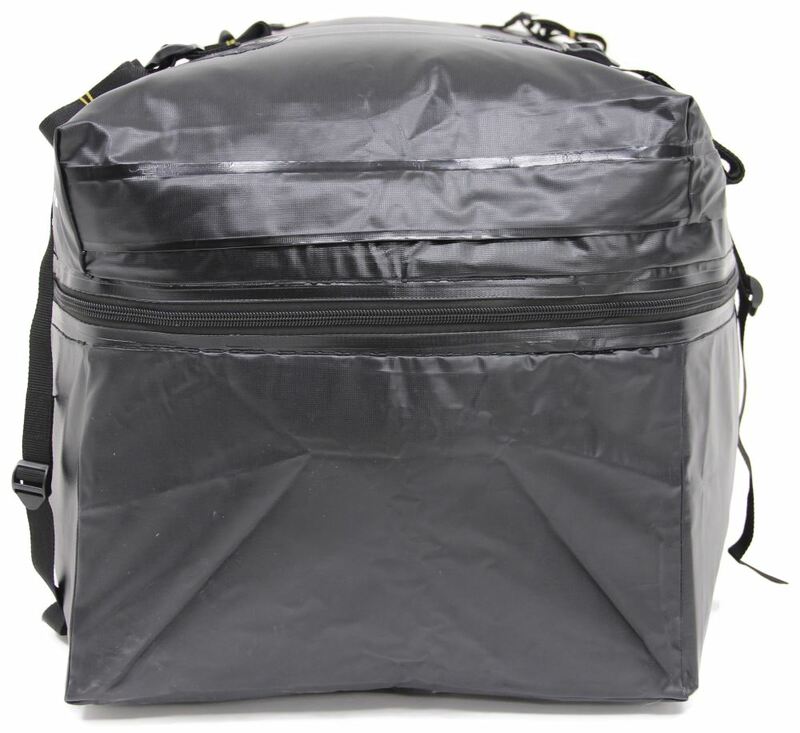 The recommended cargo bag for Curt cargo carrier # C18145 is Rola bag # 59102. The bag is 48" x 19" x 18" so it would have to be tucked in. 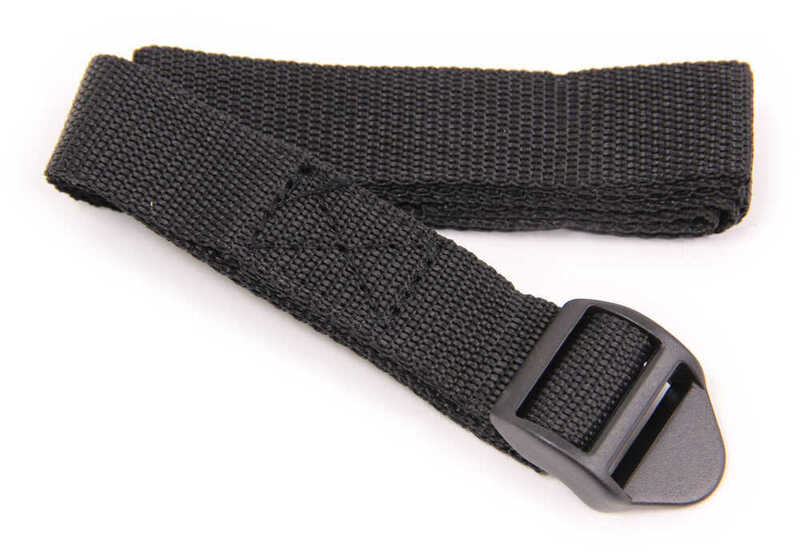 It secures to the carrier with straps so even if the carrier was larger than the bag it would not come off the carrier as long as it was properly secured.